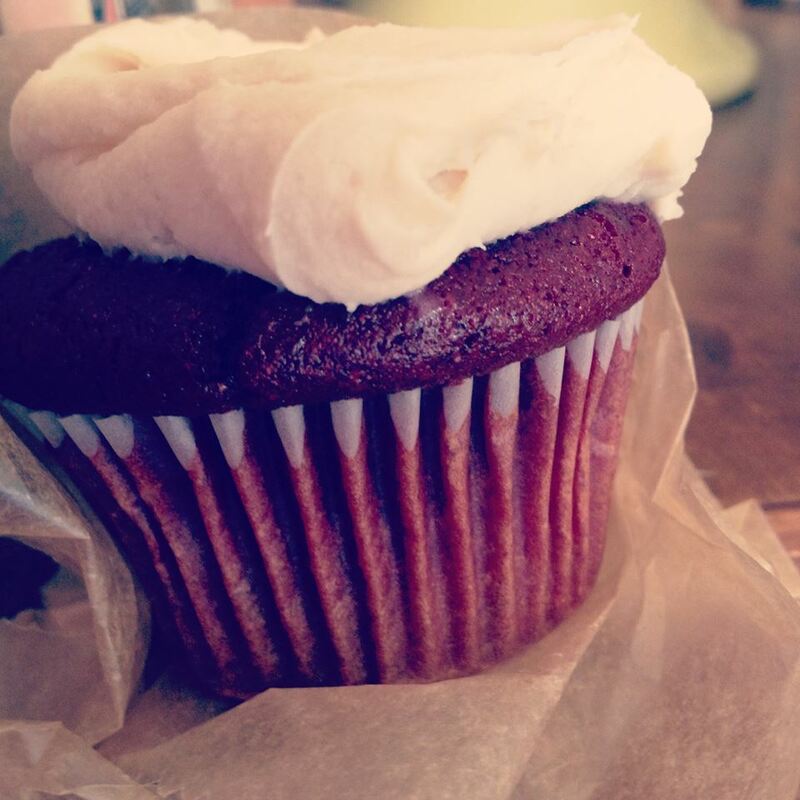 A sweet treat from Abby and Allie ♥ Nothing beats a (vegan) red velvet cupcake. Thanks for following me! That looks amazing. Vegan desserts are my weakness! You’re welcome! And oh my goodness, us too! !